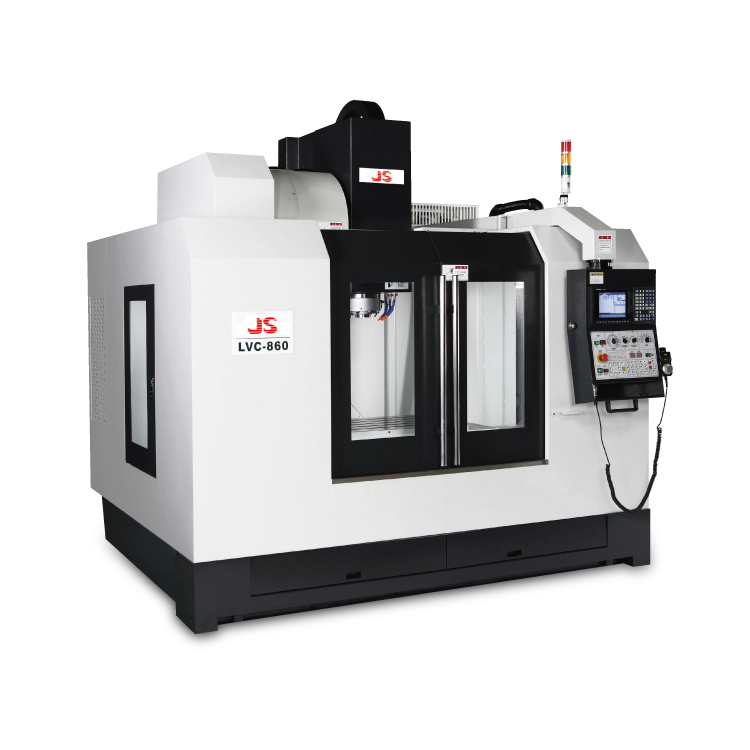 With Box-Like structure, P4 level spindle bearing. 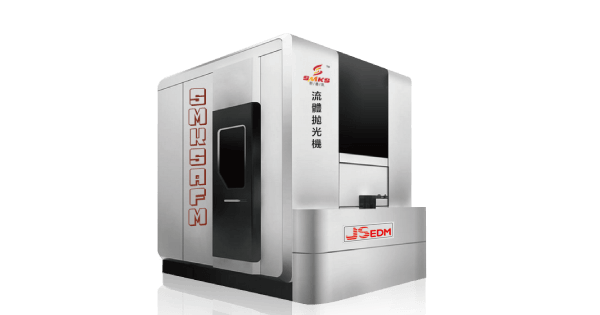 The spindle holder processed with SCM4 iron, high rigidity, and heavy-cutting. With the world certificated Meehanite casting iron, inner beam consolidated, all processing through tempered, high stability, no deformed. The hardness degree should reach HRC52°±3° less concussion. 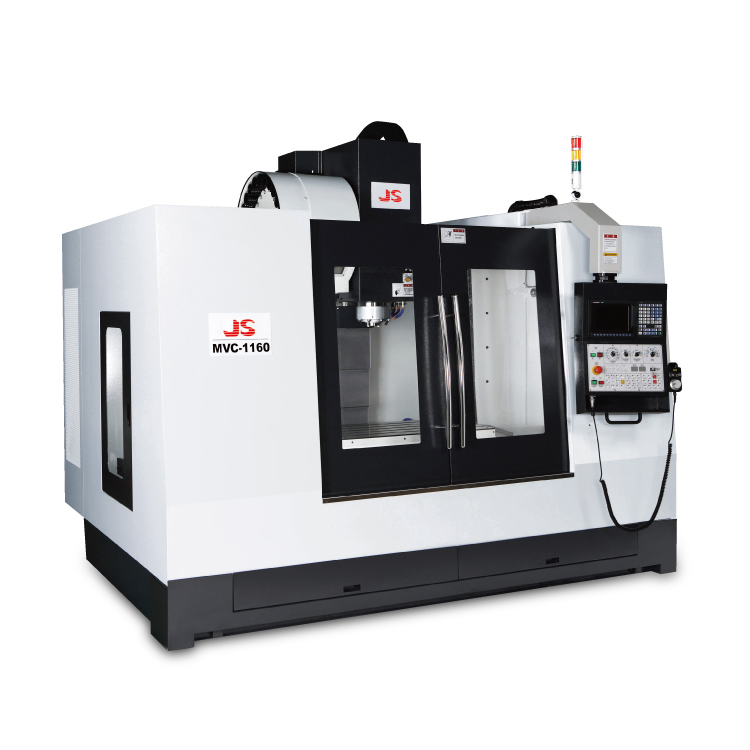 To the dynamic characteristic of the high-speed spindle under different rotational speeds, test proving, including dynamic equilibrium, vibration, the noise, and precision of high-speed gyration that rotate, etc., guarantee that the high-speed spindle gives play to the excellent characteristic. Three-dimensional spaces follow the ball bar testing, and adjust in best. 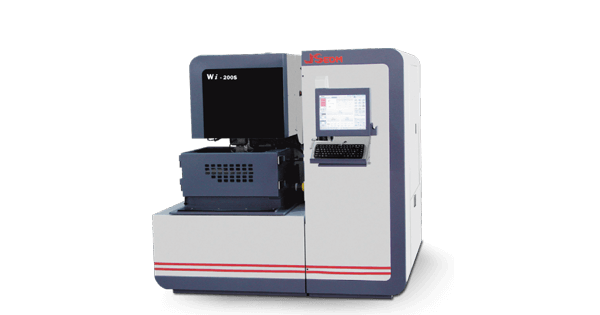 Adopt strict German VDI3441 inspection norm. 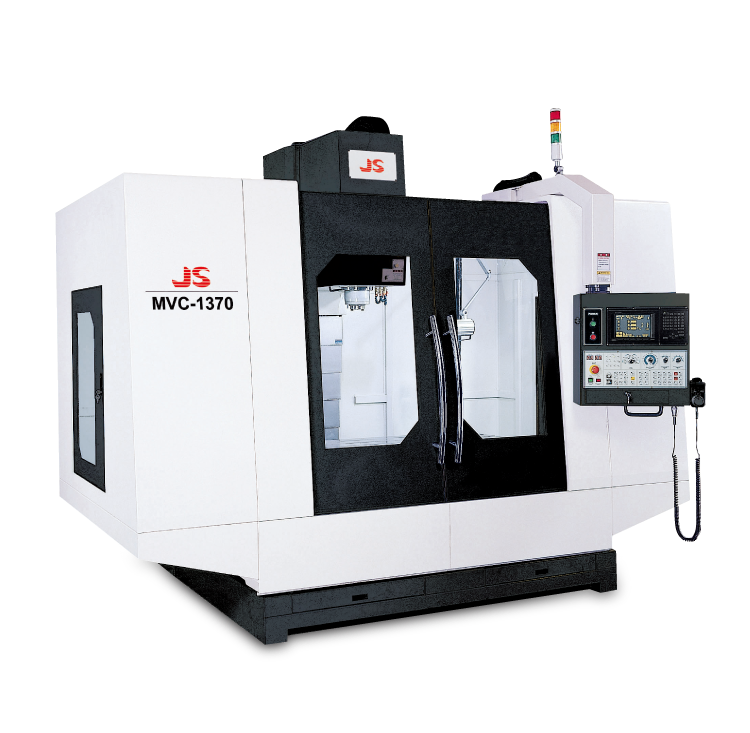 Direct against customer's mold characteristic, each of products passes the standard mold setup cutting to guarantee that the goods quality. The spindle splash ring is available onlly for models with arm-type magazine. 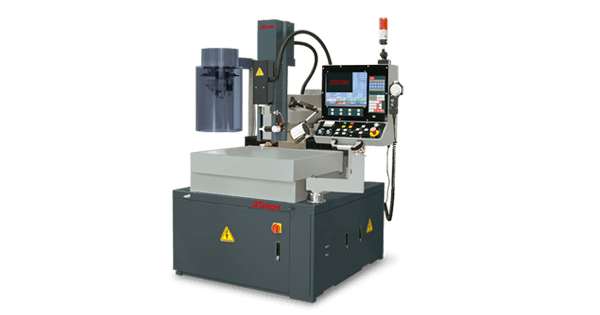 The device not only effectively removes chips on workpiece but also increases workpiece cooling efficiency. Three coolant nozzles are provided on both sides of the table featuring high pressure flushing to remove chips from the table. Assembled upon cutting fluid tank. 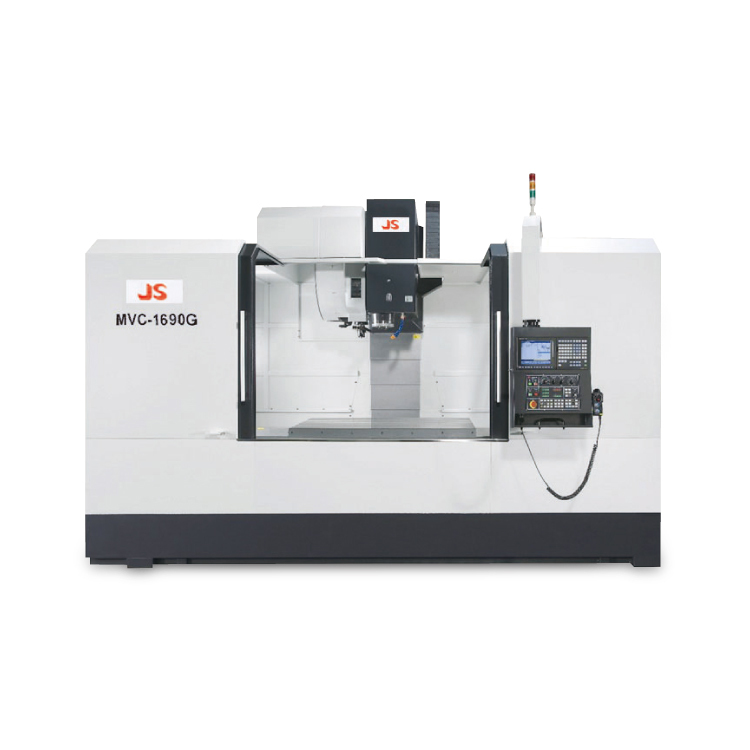 It can separate slick of cutting fluid. Effectively clean chips while deep bore processed. 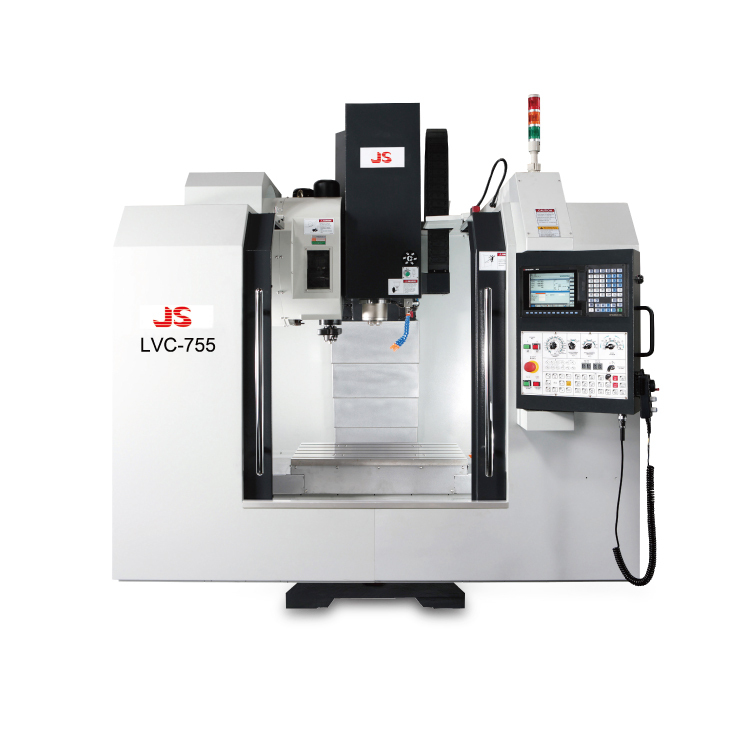 Effectively improve the process efficiently. 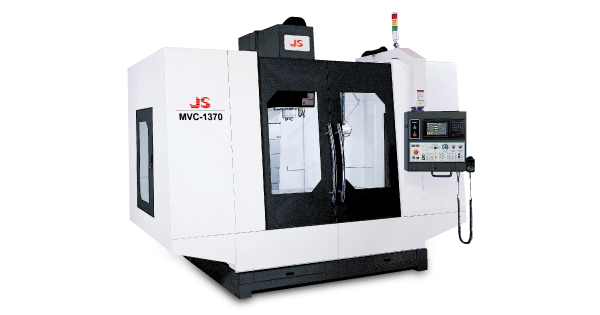 The magazine is driven by a precision cam for rapid and stable tool change motion. Tool loading capacity provides 20 or 24 tools to choose from. 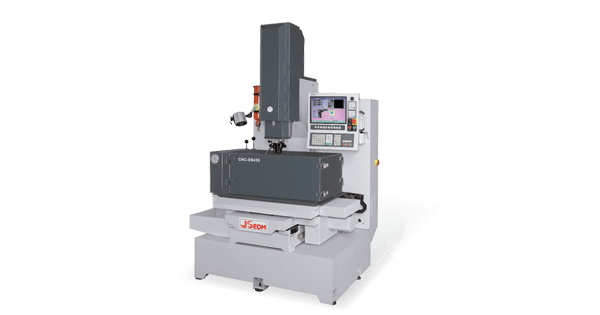 Bi-directional random tool selection provides quick tool changing that reduces non-cutting time. 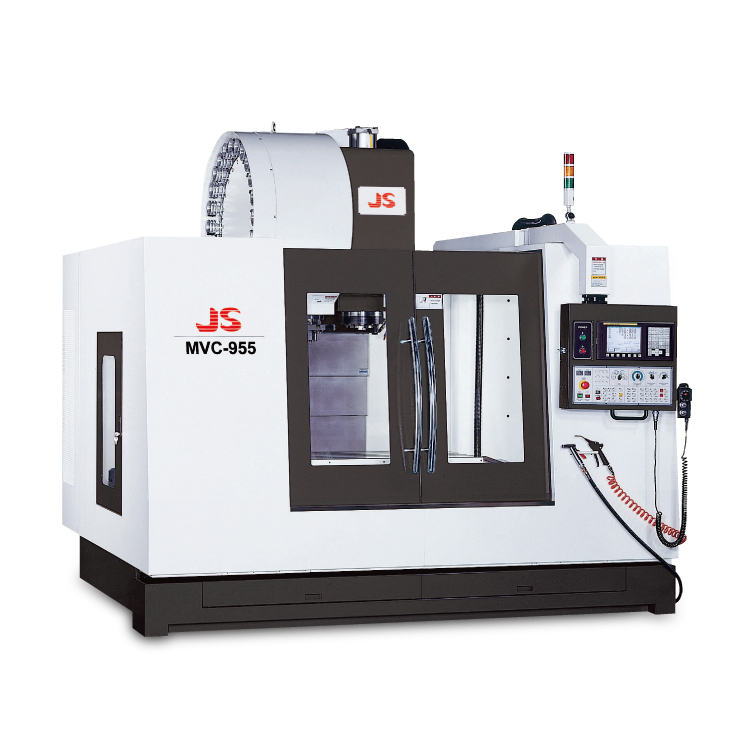 The 4th / 5th CNC rotary table features high positioning accuracy and maximum stability during cutting. 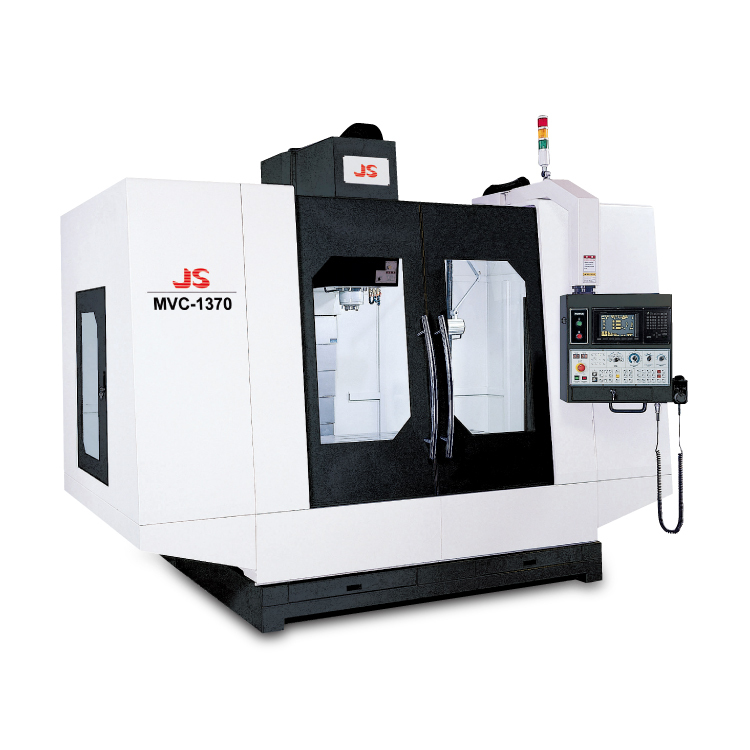 It is ideal for various types of workpiece machining. Effectively auto-clean chips to chip box. The carousel type magazine is standard equipment. 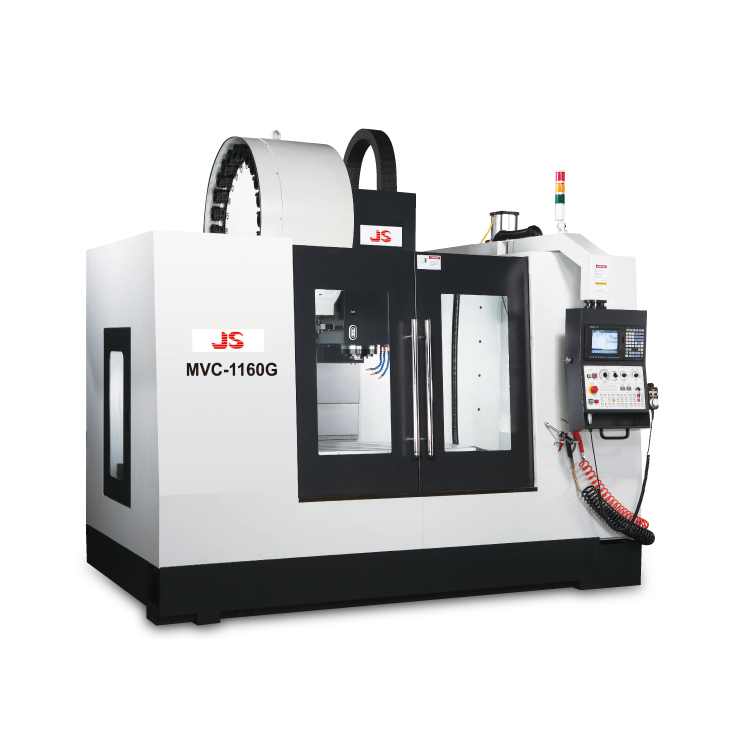 It carries 16 tools for various types of machining applications. Fixed type tool selection for quick tool changing that reduces non-cutting time. 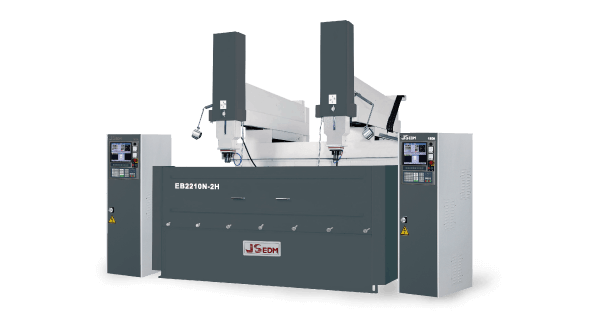 Copyright © JIANN SHENG MACHINERY & ELECTRIC INDUSTRIAL CO., LTD., Designed by Machinetools Directory (S & J Corp.), Plastic and Rubber Machine Directory.